Shipping is Free on orders of $49 or more! This is a West Marine “Fantastic Friday Deal” grab one before the deal ends. 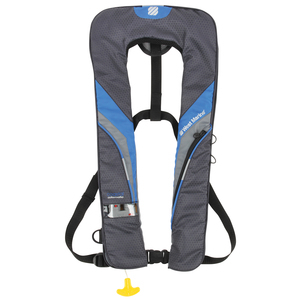 This entry was posted in Accessories, All and tagged auto, auto inflating, auto pfd, automatic pfd, coastal, inflatable life jacket deals, inflatable pfd, life jacket, life vest, pfd, west marine, West Marine Coastal Automatic PFD. Bookmark the permalink.